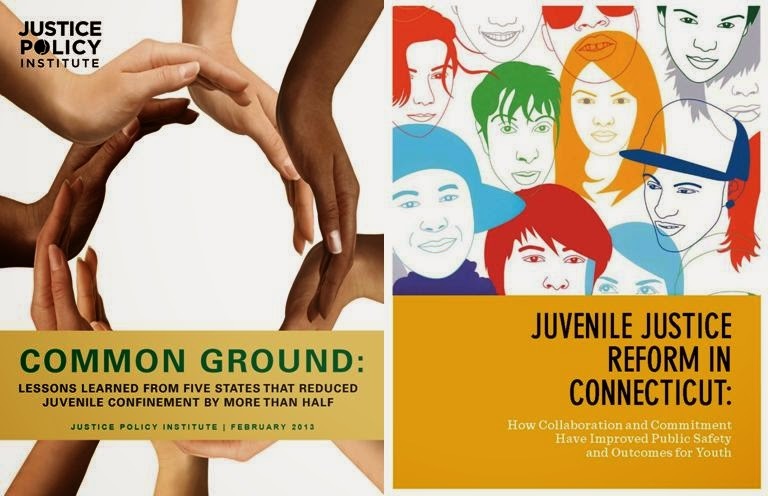 Just Policy Blog: Juvenile Justice Reforms Continuing – Let’s Keep the Momentum Going! The trend of reducing the number of confined youth shows we are at least heading in the right direction, and creates opportunities to use our resources in fairer and more effective ways that will move us closer to our goals of supporting our youth and making our communities safer. Marc is executive director of JPI.